In the spring of 1963, 22-year-old American Hope Cooke gave up her US citizenship and boarded a plane bound for a remote Himalayan Kingdom, Sikkim. She was on her way to marry the Crown Prince. 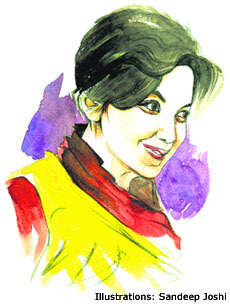 Already she was being touted in the Washington Post as ‘Grace Kelly of the East’. Her life would never be the same again. Sikkim, a beautiful but tiny mountainous country wedged between Nepal and Bhutan and nestling up against the plateau of Tibet, had emerged from the end of the British Empire as a semi-autonomous protectorate of the new Republic of India. 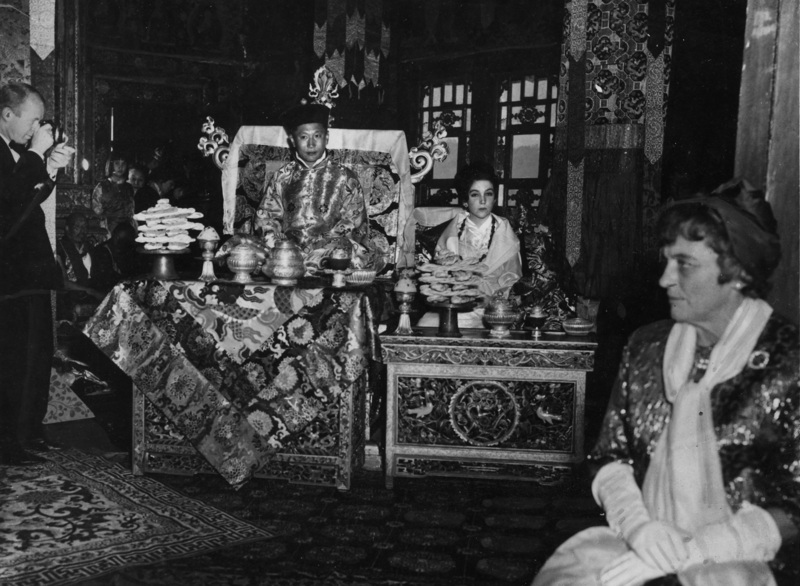 It was what one British administrator had called a ‘good old patriarchal monarchy’, run by a Buddhist royal family, the Namgyals, whose authority was as much spiritual as practical. Hope Cooke had met the Crown Prince in 1959 when she was just 19 years old. Cooke was from a wealthy but complicated family background; she had travelled to India with a college friend in search of excitement, venturing up to Darjeeling (the hill town that acts as the gateway to the Sikkim Himalayas) on a whim. In the bar of the colonial era Windamere Hotel, she and the Crown Prince, Thondup, fell in love. The story of how their wedding thrust Sikkim into the global spotlight is at the heart of my new book, Sikkim: Requiem for a Himalayan Kingdom. The ambassadors of nations from all over the world including JK Galbraith, the ambassador of the USA, made the long journey up to Sikkim’s capital Gangtok. The event was covered in Time magazine, National Geographic, and across the world. The video below gives a sense of the excitement it generated – and of the geopolitical tensions with China that lurked in the background. (The Chinese Communists had established complete control in neighbouring Tibet, forcing the Dalai Lama to flee to India in 1959, the year Hope Cooke first visited Sikkim.) It was these tensions that led to an extraordinary denouement ten years later when Indira Gandhi used its newly formed External Intelligence organisation, the Research & Analysis Wing, to annex Sikkim. In 1973 Hope Cooke left Sikkim for the last time, accused of being a CIA plant, returning to New York where she still lives today. Read the whole story in Sikkim: Requiem for a Himalayan Kingdom, published by Birlinn in the UK (buy from Amazon UK) and Penguin in India (buy from Amazon India). More videos bringing the story of Sikkim to life available here.